Call 303-761-3333 we are here for you. We have been serving Sheridan transmission repair customers since 1979. We will do what it takes to earn your business. If you prefer contact us and send a email, we will reply asap. Our address is 3485 S Zuni St, 80110. We remember the first day we took over the Sheridan location. We are truly proud, honored and humbled by the amount of support that we have received from not only our small community but also from the entire Denver Metro Area. More than eighteen thousand transmissions repaired and rebuilt and nearly two decades later we are very proud to call the Sheridan CO. location home base. 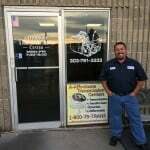 A-Affordable Transmissions Center is one of the most highly respected Sheridan transmission repair and transmission servicing centers in all of Denver, Colorado. We take the time to walk every customer through the repairs process. The initial inspection won’t cost you a cent. 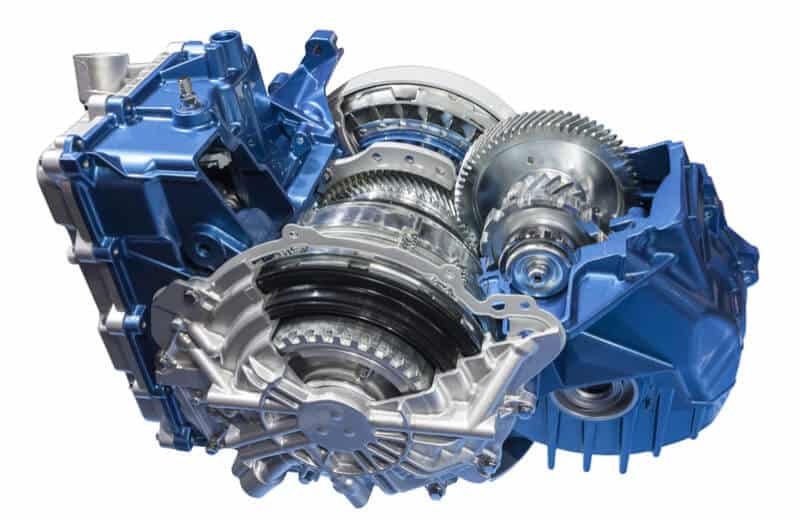 We are a real transmission shop, so you can expect educated answers to your questions and needs. You’ll get a complete checklist of everything that needs to be repaired as well as what it will cost before any work begins. Don’t leave the health and safety of your car up to chance. 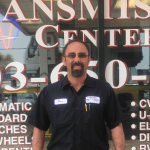 Call A-Affordable Transmissions Center today for complete transmission repair. I honestly have never experienced such high quality customer service from any shop, until I met these guys. Randall, and Ron are very easy to work with. They take pride in their customers. They called me each time there was something new they could tell me. They explained in very good detail the whole process for me. They even reached out to me a few days after i brought my jeep back home to make sure it was still running and hadn’t ran into any problems. I would recommend this shop to the world. Very Timely, and considerate. Thanks again guys!! I had a badly slipping transmission in my 1998 K1500. After reading reviews from local transmission shops, I decided to give A Affordable Transmissions Center in Englewood a crack at it. I’m glad I did, not only did they rebuild my 4L60e for a reasonable price, but the communication from Randy was awesome. They finished in less than 4 full business days and I’m convinced Randy and his technicians saved me money over other shops in the area. They even hooked me up with a brand new neutral safety switch after it started acting up free of charge. Great guys & I highly recommend! Wow! These gentleman really took their time in listening to what was going on and quickly and properly diagnosing. They were honest and good to me. My family has always gone here and had nothing but the best experience. I would never take my car anywhere else moving forward. It was a small problem, and he even invited me back next week just to make sure no leaks arise. Again, never going anywhere else. Thanks Affordable transmission for your honest and great work! While some of these problems might seem negligible in the moment, ignoring such issues could make the situation worse, decreasing the life of your transmission over time and increasing the costs for Sheridan transmission repair customers.